WADSWORTH, Ill. -- A masked gunman fired at a tobacco shop clerk during a robbery Thursday evening in north suburban Wadsworth. 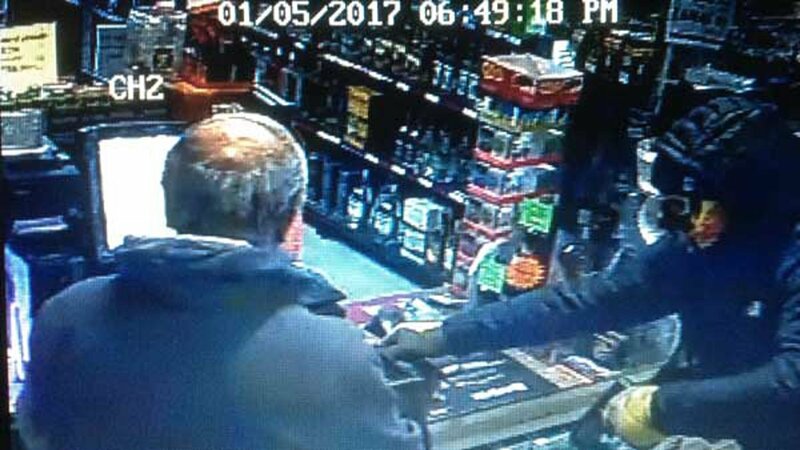 The suspect entered the Tobacco Outlet at 41474 N. Route 41 in Wadsworth shortly before 7 p.m., according to the Lake County sheriff's office. After taking an undisclosed amount of cash, he forced the clerk to lie on the ground and fired a handgun at the clerk, but missed. He then ran away. The suspect was described as a male wearing a mask, black hat, dark-colored jacket, jeans, black shoes and gloves, the sheriff's office said. Anyone with information should call the sheriff's office at (847) 549-5200, or Lake County Crime Stoppers at (847) 662-2222.